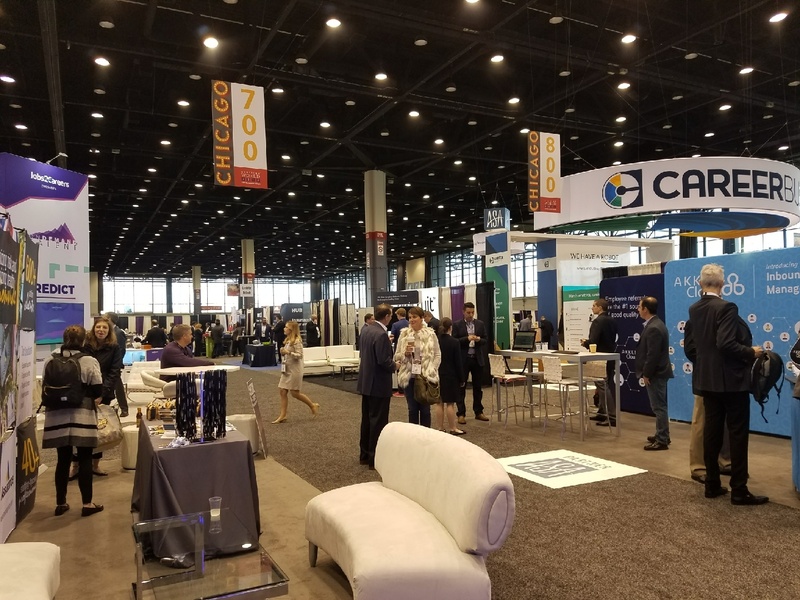 There were a few vendors at the 2017 Staffing World trying to be a part of that future. If you looked hard enough, you could spot a true employee benefits/rewards platform (and no, insurance isn’t that kind of benefit) or a feedback and surveys provider. There was even one lone education provider that dared to challenge the notion that staffing firms don’t need to, and can’t afford to, educate and upskill their workforce. We believe that’s the true future in terms of differentiating staffing firms and creating a positive employee culture.